Have a written lesson plan for each training session or practice. You cannot have a good practice if you do not have an idea of what you want to accomplish during that practice. The plan may be written out in detail on a practice planning form (see sample Lesson Plan Form). Writing down your plan will help you think through the equipment and setup you will need for the topics to be covered. 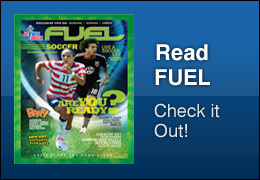 Below are sample lesson plans written by Kentucky Youth Soccer. 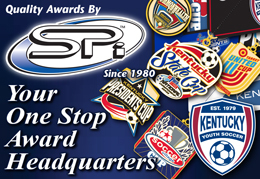 No commercial reproduction, adaptation, distribution or transmission of any part or parts of lesson plan or any information contained, herein by any means whatsoever is permitted without the prior written permission of Kentucky Youth Soccer. If you have questions about any of these lesson plans, please contact Adrian Parrish. 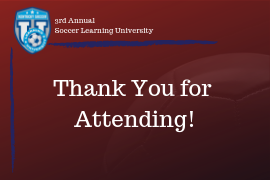 Integrating Developmentally Appropriate Competition Structure & Talent Identification Programs: Presented by Kentucky Youth Soccer Technical Director, Adrian Parrish at the 2016 NSCAA Convention.